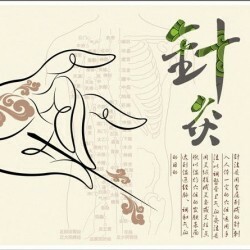 What is Acupuncture? 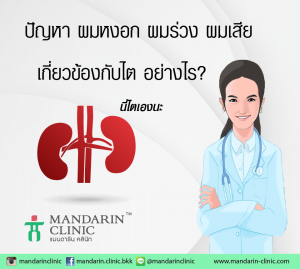 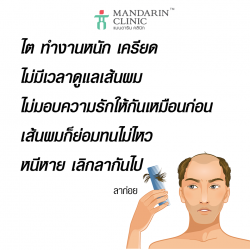 ฝังเข็ม คืออะไร? 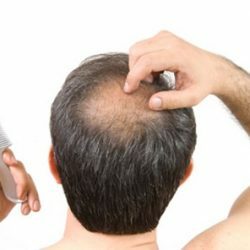 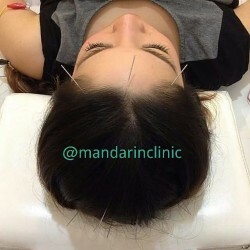 Acupuncture is the treatment of diseases using needles of various sizes. 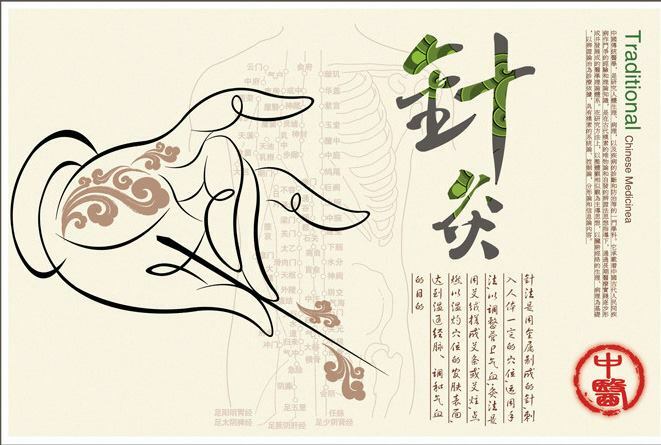 These needles are inserted into distinct acupuncture points of various organs of the body using the principles of traditional Chinese medicine that have been practiced for more than 4000 years.